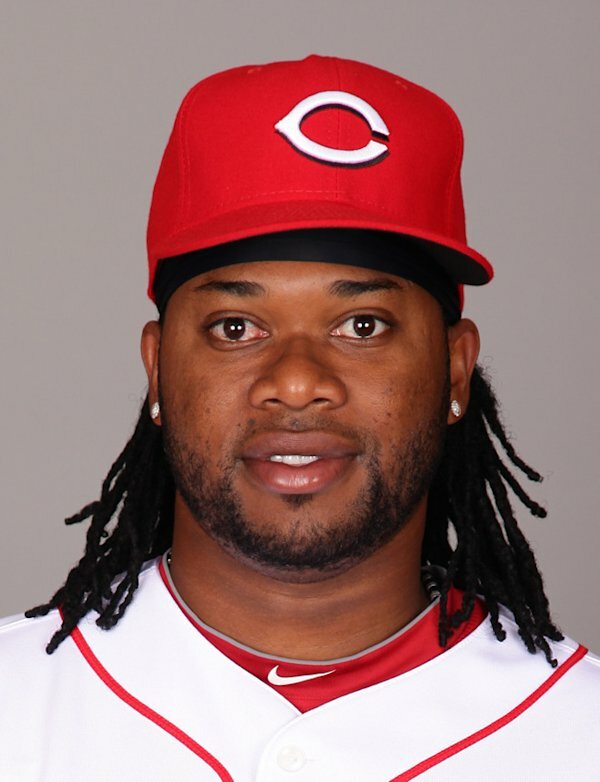 Reds Starter Johnny Cueto has been best in the NL in run prevention in 2014. Can FIP runs be considered a real thing for the purpose of this article? I believe FIP is a predictive measure based on past performance, a measure of how many runs the pitcher should have given up based on the peripherals he controls, but it does not contemplate the actual number of runs he prevented, which is the focus of this article, right? Granted, actual runs given up is subject to the vagaries of luck and FIP is designed to iron that out. But in the final analysis, shouldn't a backwards-looking article about runs prevented be about actual runs prevented, rather than supposed runs prevented? Chuck, FIP can be used retrospectively or prospectively. It's OK to use it to measure of what happened in the past as long as one realizes that it's not a complete measure of performance. It measures how well a pitcher did on what he can control essentially by himself. It leaves out the part that he shares with fielders - batted balls. Base Runs and pitching runs give the pitcher credit for more than what he controls which can be good or bad. Adjusted pitching runs attempts to tease out the fielder's portion of batted ball responsibility but we don't know how well the fielding data work. So, we've got four imperfect measures of past performance. You can choose one or you can combine them like I did. One good thing about listing the different measures side by side is you can what pitchers might potentially be underrated or overrated by one of the stats.